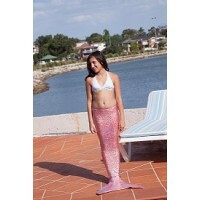 Becoming a real mermaid is closer then ever when you put on these swimming mermaid tails. 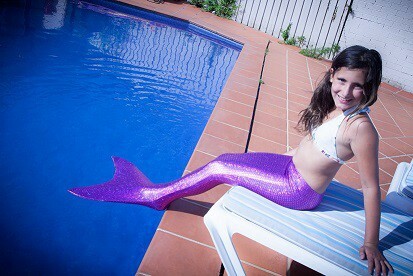 The inspiration behind this wonderful creation of Dream Blue Mermaid Tails came about from my two beautiful daughters Juliet and Calista who have always had a fascination with Mermaids and forever imitating them in the blue waters of Australia. 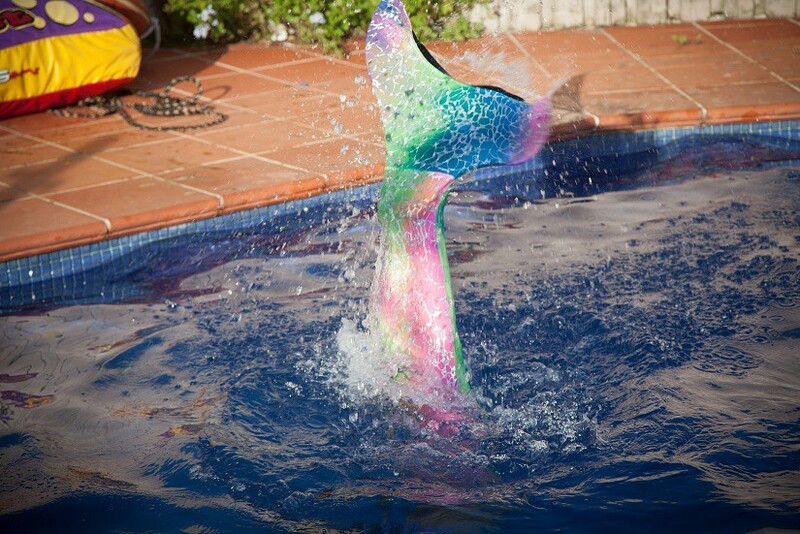 Juliet and Calista enjoy putting on Mermaid shows for their friends to enjoy. 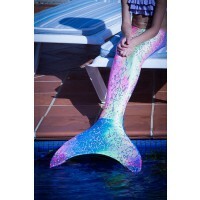 Soon all their friends were asking where they could purchase a Mermaid Tail. 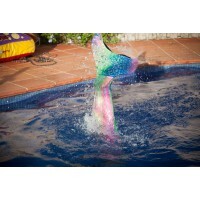 These tails look so realistic and easy to use that my daughters enjoy endless fun in the sun with their friends. 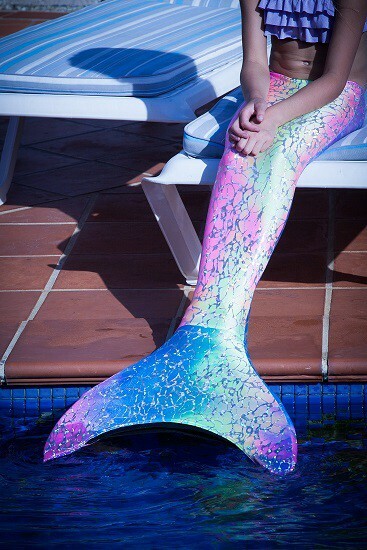 Soon began the creation of Dream Blue Mermaid Tails where our main aim is bringing dreams to life for all children wanting to experience the adventures of a Mermaid. 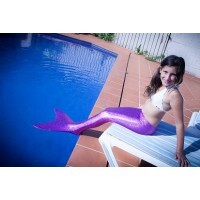 Receive 10% off when you mention Missy at the checkout.